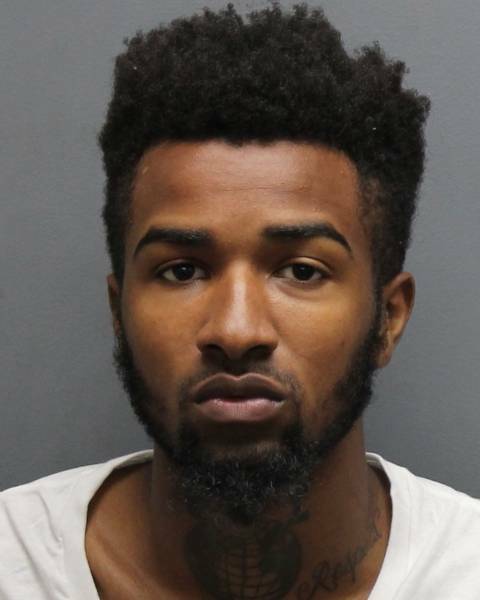 March 20, 2018 -- Westchester County District Attorney Anthony A. Scarpino, Jr. announced that Sincere Smith (DOB 05/10/95) pleaded guilty Monday to Robbery in the First Degree, a class B felony, for a robbery that took place in the Village of Ossining Feb. 12, 2017. He is scheduled to be sentenced June 13, 2018, and faces up to 25 years in prison. Smith, of New Rochelle, is currently in custody in Westchester County awaiting sentencing.